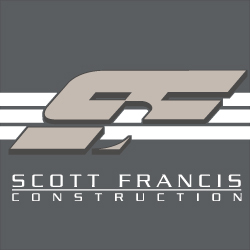 You can trust Scott Francis Construction to deliver your bathroom remodel, kitchen remodel, or other home improvement project on time and on budget. With more than 25 years of experience, Scott Francis Construction is the Arizona home construction expert you want for your new home design. Experienced Arizona commercial contracting services for your business, office, restaurant, or retail space. Our kitchen remodeling team communicates closely with our clients from conception to completion of every project. Contact the team you can trust to complete your bathroom remodel project on time and on budget.